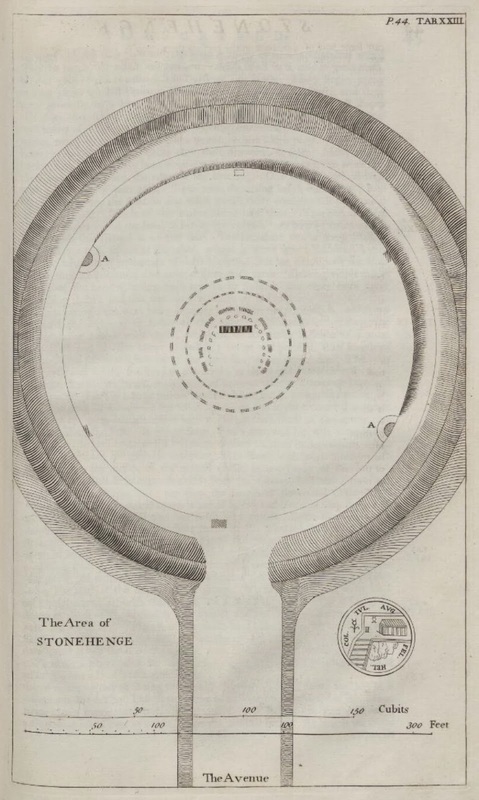 18th Century William Stukeley book on Stonehenge is now online. 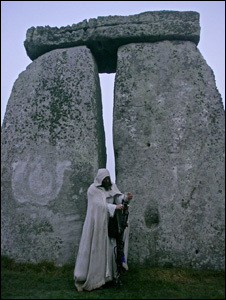 In 1740, British vicar William Stukeley published Stonehenge, A Temple Restor’d to the British Druids. In more than 30 illustrations, Stukeley’s book documents the way Stonehenge appeared when he visited it in the early 18th century. The historian was only the second scholarly investigator (after the 17th-century antiquarian John Aubrey) to take an interest in the site, and the first to publish a comprehensive account of what he found on his visits, including images of the way that the monument looked in context of the surrounding farmland. In maps and vistas, Stukeley tried to capture the layout of the monument’s stones. Much of his sense of urgency in the task came from his belief that the stones’ arrangement needed preservation, as the monument was under constant threat of vandalism and interference. For example, Aubrey found and documented 20 stones in one area of the monument; a century later, Stukeley found only five remaining.